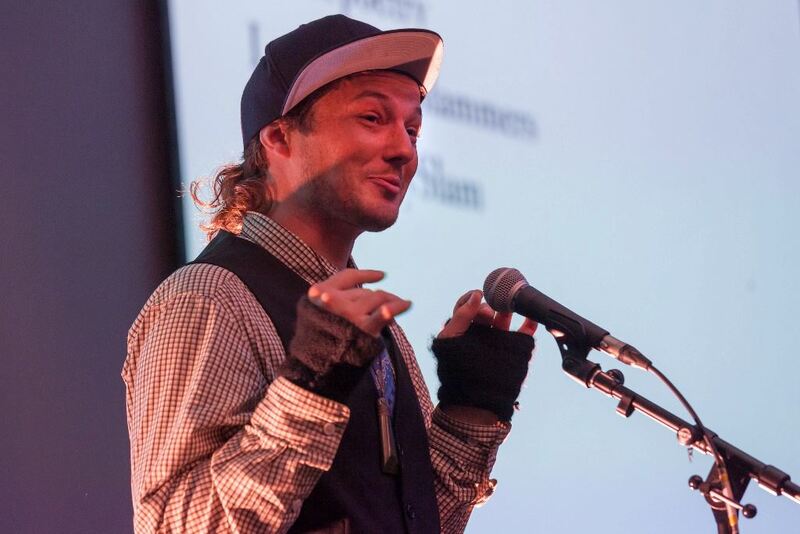 Logan Dobson is an energetic, politically astute rap style poet who describes himself as “”Logan aka Non-anomalous of the ‘DECOLONISE’ spoken word collective”. He won the Uni Slam in 2012, second in Going West 2012, People’s Choice at National poetry Slam 2012. As part of decolonise movement he performed at this year’s Fringe Festival and Pacifica. His set is titled “New takes on old themes”.